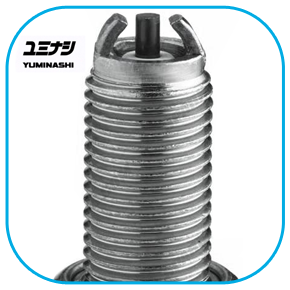 ● With the YUMINASHI STD150 eSP Conversion Head Set you convert and upgrade your first generation PCX125 engine in to a newer generation eSP 150 engine. 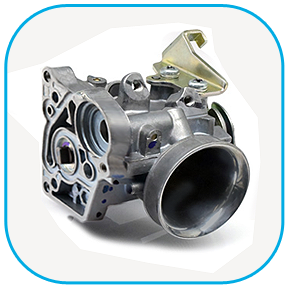 This head comes complete with larger 29/23mm valves installed, in combination with double reinforced valve springs, special retainers and with a 3pcs 60mm gasket set mentioned for a 60mm piston. 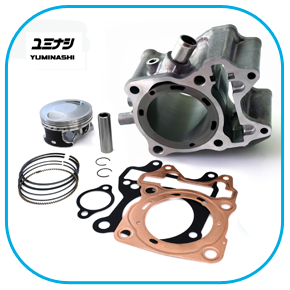 This specific set with the STD150 Head is mentioned for the First Generation PCX125 bikes. 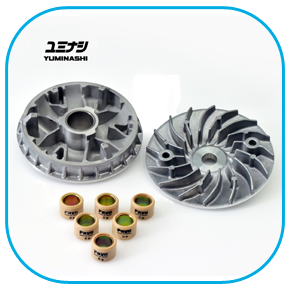 a special water cooling adaptor set which includes a eSP water hose joint pipe and the YUMINASHI water cooler adaptor hose to make the switch possible to install a new generation eSP head on your first generation PCX125 frame and water cooler. 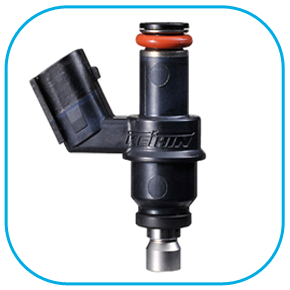 The STD 150 Head comes without the camshaft and rockers, with dubbel reinforced valve springs and special retainers installed. First generation rockers can be installed in this 150 head. ● The head is plug and play ready to accept both, the first generation PCX125 camshaft and rockers, and the new eSP roller rockers with camshaft (optional). 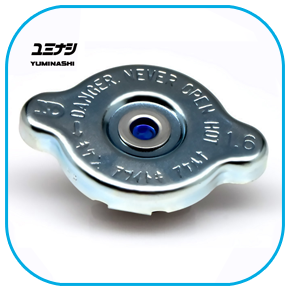 Click the button below to add the 150 STD HEAD CONVERSION FOR 164CC SET (60mm gaskets ● 29/23mm Valves) to your wish list.